PRICE REDUCED ! A LOVELY, ONE STORY BRICK HOME BY ESTEEMED LEGEND BUILDERS - CLASSIC HOME SERIES. 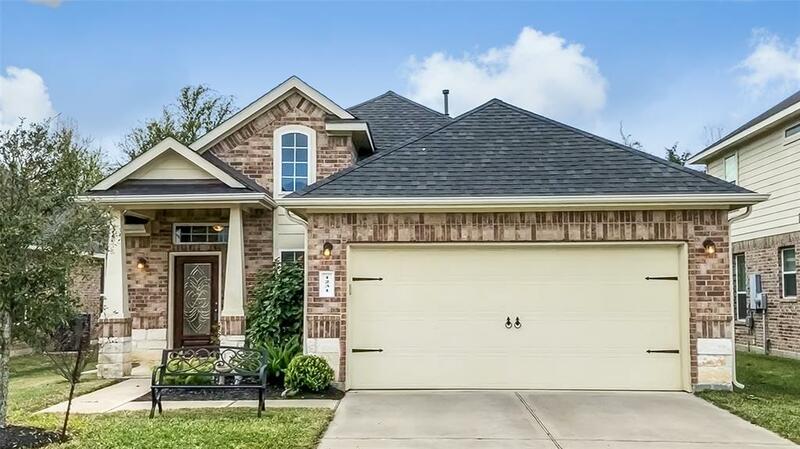 LOCATED ON A QUIET STREET IN STONE CREST, A NEWER, ESTABLISHED SUBDIVISION IN KATY FEATURING 3 BEDROOMS, 2 FULL BATHS & 2 CAR ATTACHED GARAGE. THIS WELL MAINTAINED HOME HAS UPGRADED GRANITE KITCHEN COUNTERS, STAINLESS STEEL APPLIANCES & BREAKFAST BAR. 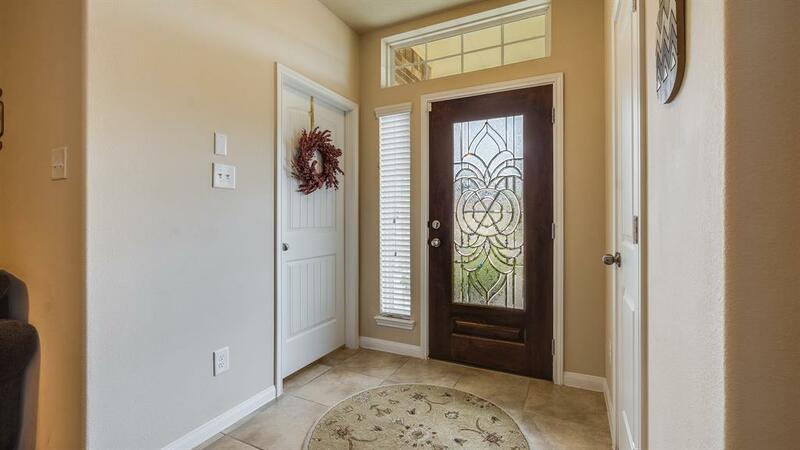 NEUTRAL COLORS THROUGHOUT, CUSTOM BLINDS, CARPET IN LIVING & BEDROOMS, TILE IN KITCHEN & WET AREAS. THE MASTER SUITE IS IDEALLY LOCATED AT THE BACK OF THE HOUSE HAS AN EXECUTIVE BATHROOM WITH A LARGE CLOSET, GARDEN TUB & SEPARATE SHOWER. OWNER WILL LEAVE THE REFRIGERATOR, WASHER & DRYER. 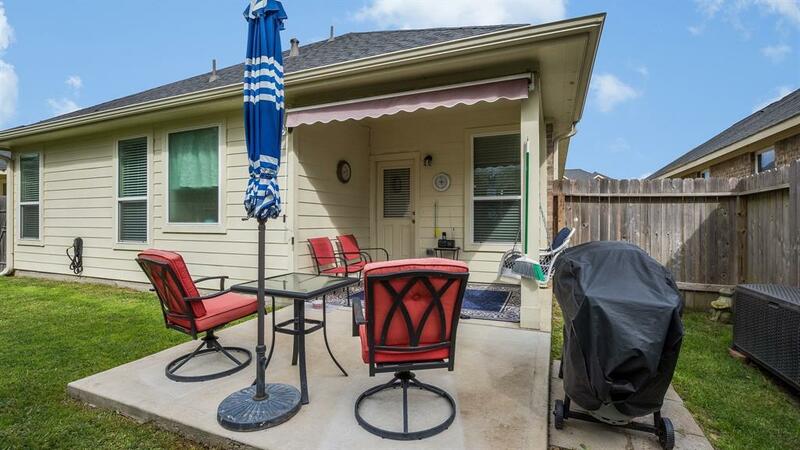 A LARGE COVERED PATIO TO ENJOY THE OUTDOORS WITH FAMILY & FRIENDS. ZONED TO THE NATIONALLY RECOGNIZED KATY SCHOOL DISTRICT! NO FLOODING FROM HARVEY PER SELLER. 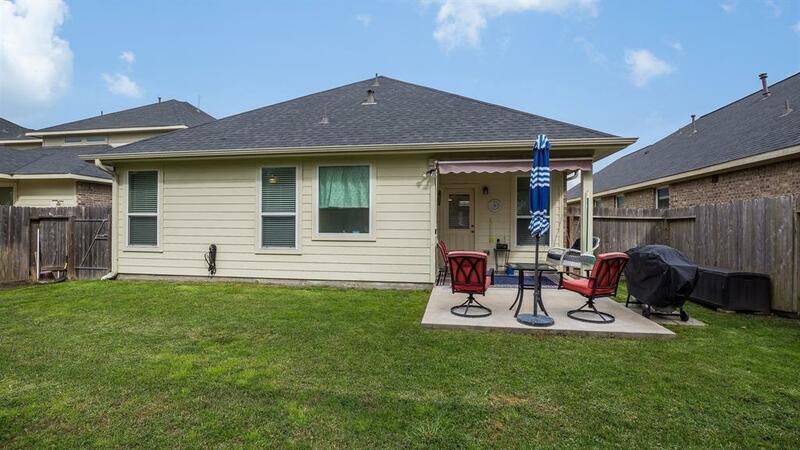 EASY ACCESS TO SHOPPING, KATY MILLS MALL, WEST HOUSTON MEDICAL CENTER, THE GRAND PARKWAY, (I-10) KATY FREEWAY & THE ENERGY CORRIDOR.